Have you tried everything to soothe your pain or reduce their frequency? Are you still suffering? Let Your Osteopath try helping you with your migraines! A headache is a common problem and almost everyone has suffered through the pain of headaches at some point. However, what might seem like normal, everyday pain to you may actually be something that needs treatment. A headache (pain felt in the head or sometimes even in the upper neck) is one of the most common pains in the body. 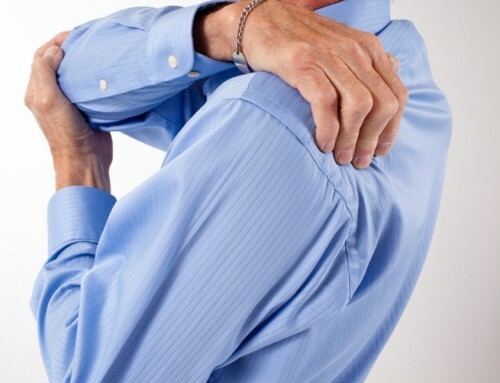 There are varying degrees of pain and many headaches have many different causes. 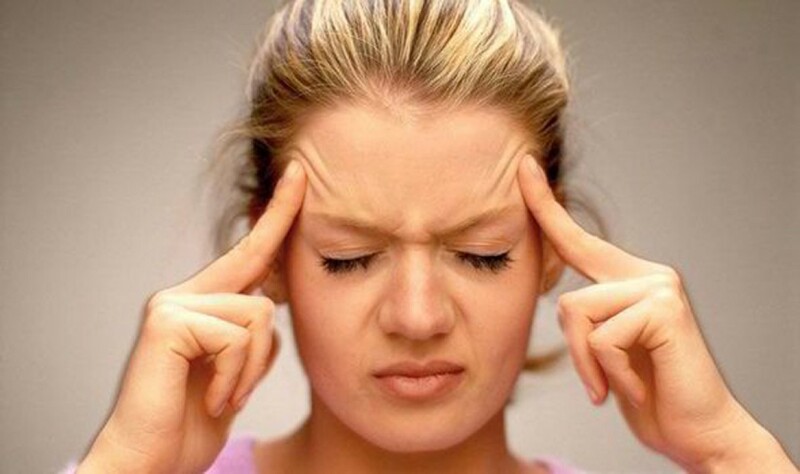 Some of the most common headaches (also known as primary headaches) are caused due to tension. Tension headaches are the average everyday headache that almost 90% of adults have experienced at some point in their lives. Other primary headaches also include migraines and cluster headaches. While primary headaches are commonplace they can still be debilitating and affects the quality of life for some people. 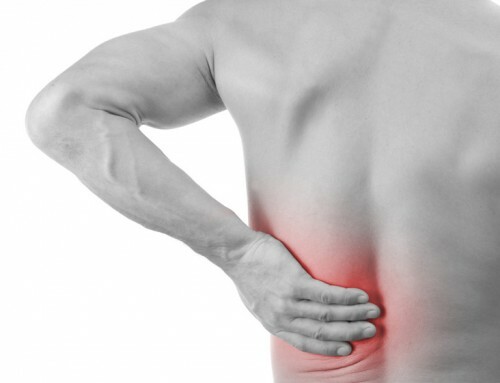 For those suffering regularly, it is advisable to seek a permanent pain relief option. Secondary headaches may be caused by structural problems in the head or neck. Those suffering from facial pain, cranial neuralgia and other types of headaches need to seek pain relief for secondary headaches. While tension headaches are the most commonly experienced headaches, no one really knows what causes them. It is believed any sort of emotional or physical stress can trigger a tension headache that causes muscles in and near your head to spasm and cause pain. Pain from a tension headache can occur sporadically or daily and the symptoms vary from person to person. Cluster headaches are believed to be caused when certain areas of the brain experience interrupted signals and are found to occur most commonly when there is a change in sleep patterns or may be triggered by medications. They are often hereditary as well. Secondary headaches are symptoms of various illnesses and it is important to determine the underlying cause or disease first. Can Osteopathy Help My Headaches? Osteopathy may be helpful for people suffering from recurrent, long lasting headaches that can affect their quality of life. Experienced Osteopaths can use massage and strain relieving techniques as well as address structural problems. 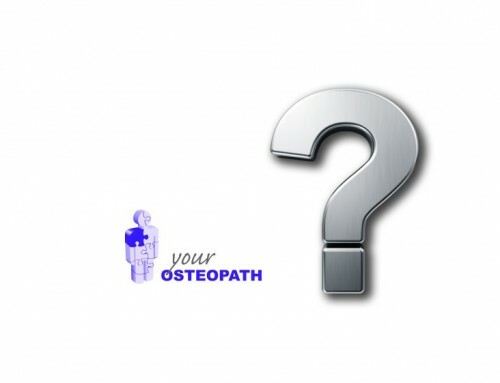 What can Your Osteopath do for a Disc Prolapse?